Maria’s passion for environmental advocacy was ignited in kindergarten, when she co-founded “The Bug Club” and rescued injured insects from the playground with her best friend, Alexander. 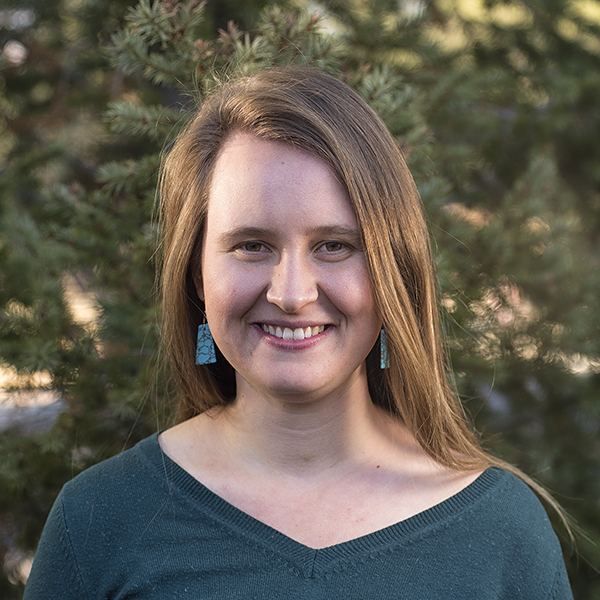 Since then, she has earned a degree in environmental science from the University of North Carolina–Asheville and worked as an ecology educator in Maine, Colorado, and California. Maria believes deeply in our collective power to enact change and is endlessly inspired by the creativity, dynamism, and resilience that young leaders bring to the movement. You are growing into consciousness, and my wish for you is that you feel no need to constrict yourself to make other people comfortable. Flagstaff high school students take their advocacy work to the next level.